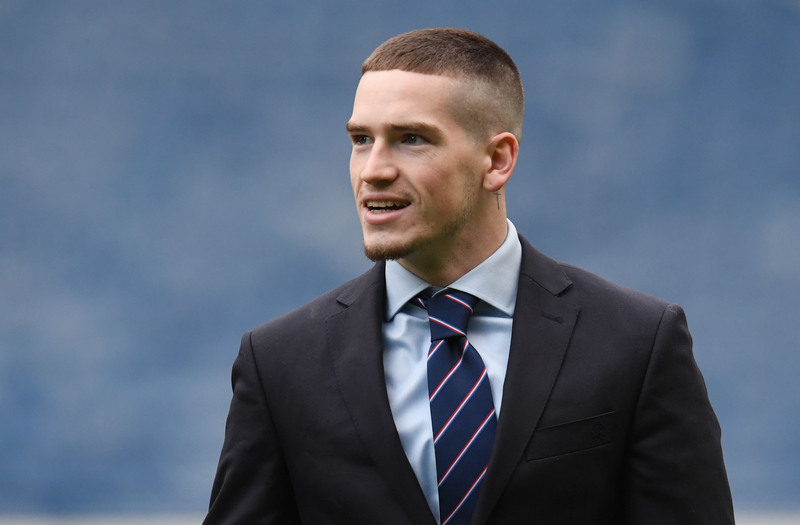 RANGERS are keen on extending winger Ryan Kent's stay at Ibrox. 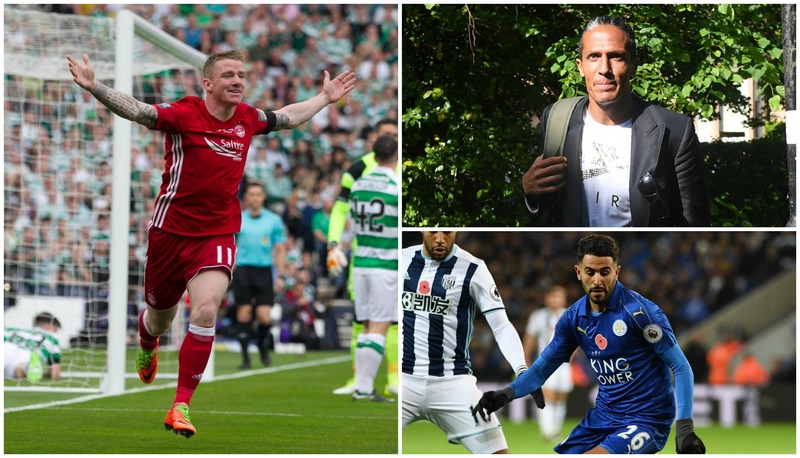 ONE of football’s most-celebrated friendships will be reunited at Pittodrie on Wednesday when Aberdeen host Celtic. 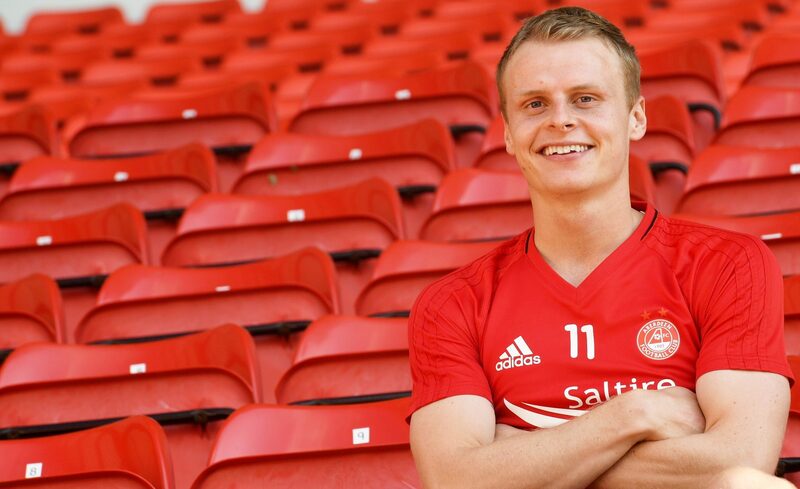 ABERDEEN winger Gary Mackay-Steven says he wants to go back to making headlines on the back pages rather than the front after a dramatic river rescue incident last month. 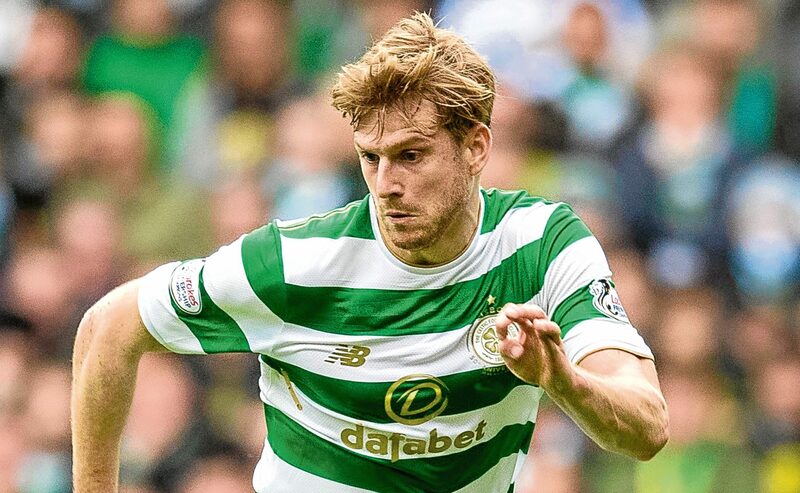 A Scottish Premiership footballer has thanked emergency services after he was rescued from a river. 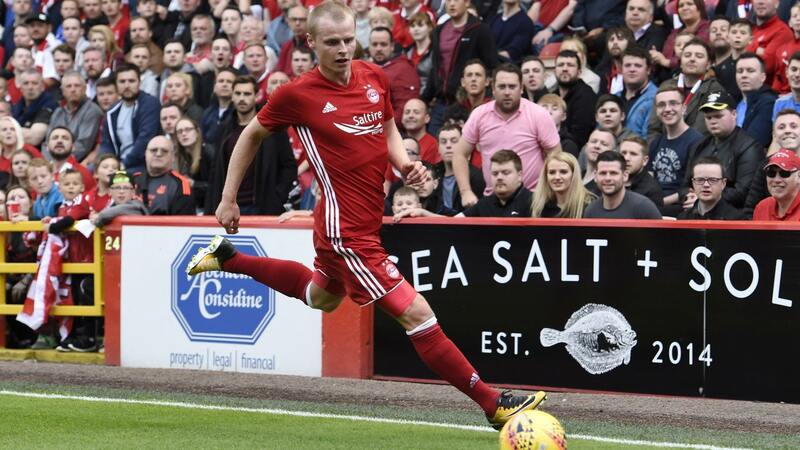 ABERDEEN'S Jonny Hayes is a wanted man, with Cardiff City, Nottingham Forest and Birmingham City all interested, reports the Evening Express.